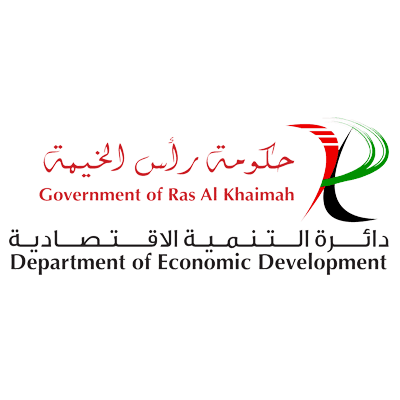 A UAE Mainland Company is required if you want to sell goods and services directly into the local market without the help of a local distributor. 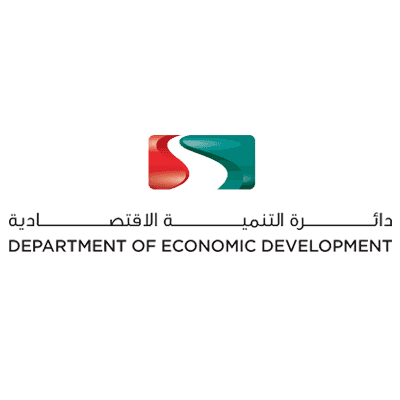 LLC companies registered with the Department of Economic Development of one of the Emirates are always majority owned by a GCC citizen. The establishment of a Branch or Representative Office allows avoiding this situation but limits the activities. There are different ways of creating an establishment in the UAE, depending upon the activity to be carried out. 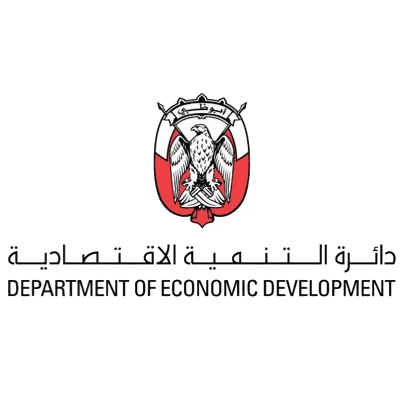 A Limited Liability Company registered with the Department of Economic Development, is the most common way of registering a company and it’s recommended where the purpose of the entity is to make sales within the region. Please note, that 100% foreign ownership of such an entity is not yet permitted and in some cases (for example for real estate brokers) the company has to be owned 100% by a citizen of a GCC country (Gulf Cooperation Council). In most cases you require a 51% GCC shareholder. Majority foreign ownership for LLCs is not permitted. An LLC has a full paid share capital that is majority owned by a GCC shareholder. The share capital varies depending on the activity and Emirate. The LLC is the most common legal form of company. Professionals like doctors, dentists, teachers, etc. can incorporate such a company. The owner is personally liable for debts of the company. 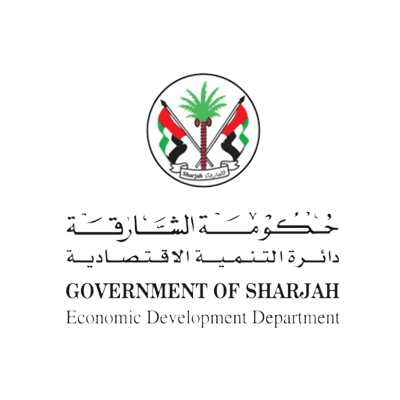 Such company can be 100% owned by a foreigner but it requires a "service agent", a GCC citizen that facilitates administrative tasks with governmental entities like visa applications, etc. Well-established foreign companies can incorporate a branch or representative office in the UAE. Such companies are limited to the activities of their mother company but can neither sell nor manufacture goods locally. They can promote the services and products of the mother company and can facilitate contracts. A branch is 100% owned by the mother company but needs a GCC citizen that acts as a service agent. Hensley&Cook guides you through the incorporation process and facilitates the contracts between foreign owners and the GCC owner.